Social Media Charm School is not for people waiting for a knight in shining armor to save them. It's not for posers slipping bribes to the gatekeepers. It's not for brown nosers, day dreamers, coat tail hanger-oners, wishful thinkers, or those who spend a lot of time sighing at the opportunities flying past them. 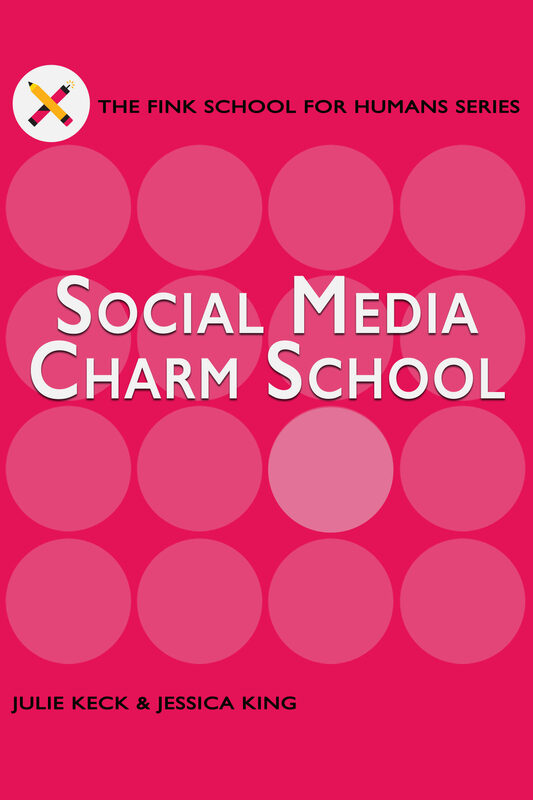 Social Media Charm School is for people who are making something worth talking about it. It's for people who want to make their part-time goal their full-time life. It's for people doing something worth telling people about. It's for people who make great art, sing beautiful songs, shoot great films, or write amazing essays. It's for anyone who has something to share but no customers to sell to. It's for people ready to take the bull by the horns. In Social Media Charm School, you'll learn how to establish a social media presence, how to build an authentic fan base, why doing is always better than hoping, what it takes to build goodwill, and why a little online flirting can go a long way. Also included: find out how to pick the right social media platforms for you, why you shouldn't buy followers, how to prepare for a crowdfunding campaign, and more.